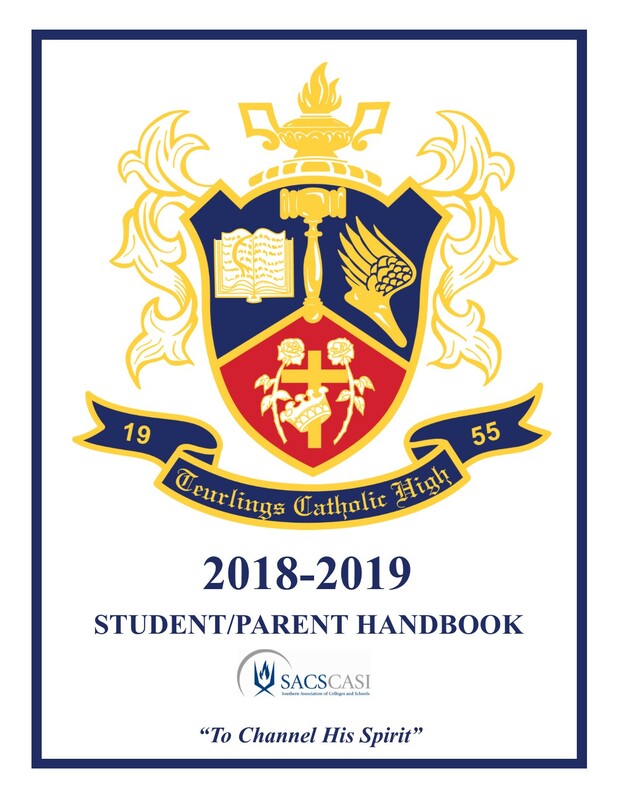 Click here for the 2018-2019 Student/Parent Handbook. If your child requires any medication on campus (prescription or over the counter) you will need to have your child's physician complete this form. The Medication Order Form is also needed for any asthma inhaler, epi pen or other emergent medication on TCHS campus. Please contact the school nurse, Joelle Charpentier (jcharpentier@tchs.net or 337-235-5711 ext. 111) once this is complete.